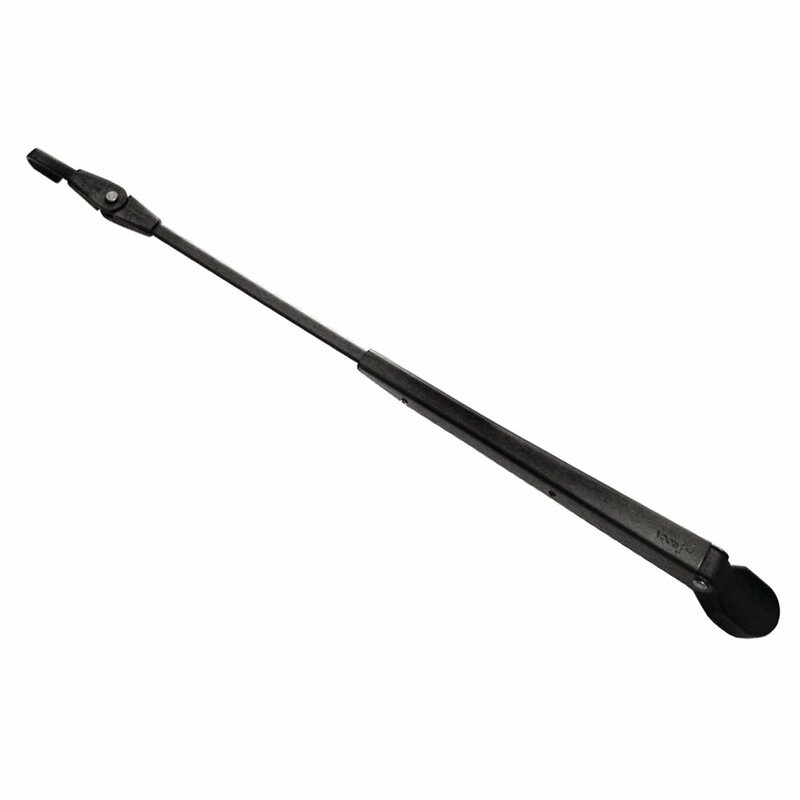 Deluxe Ultra HD Adjustable Arms Deluxe Adjustable Arm w/Adjustable Tip 19" - 24" .5/8" Shaft . Powder Coated 304 Stainless Steel . HD Stainless Steel Spring . Will replace all Competitive Arms on HD motors .